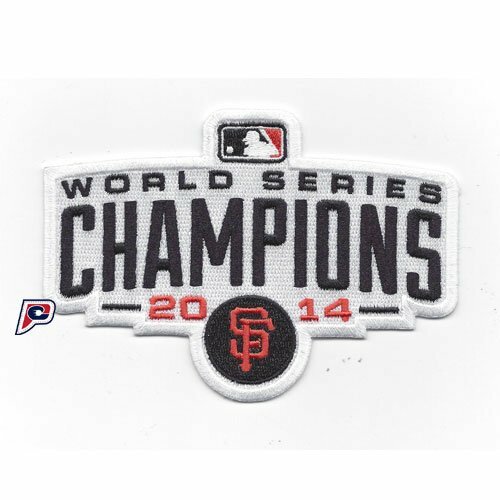 This is the patch for the 2014 San Francisco Giants MLB World Series Champions. As worn on-field by the players during the 2015 MLB season. Designed for commemorative, nostalgic display, and collection. The patch measures approximately at 5.25″ wide x 2.5″ tall. Patch is on a pre-order basis and will ship in approximately a week. 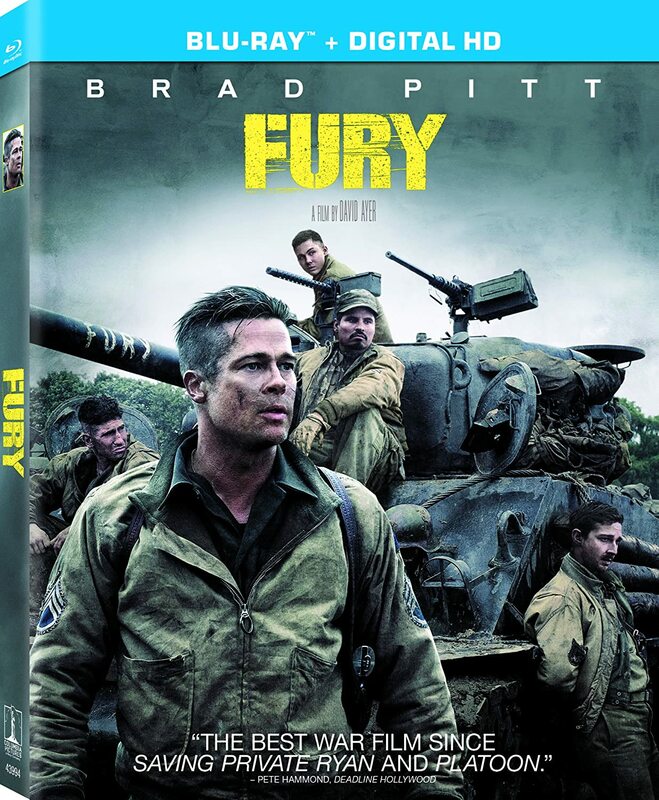 Set in Germany during the last month of WWII, it’s about a group of five men and their Sherman tank. A rookie typist is randomly selected to join the crew when one of the five is killed. He is a gentle and religious man, and the movie follows him as the war warps and destroys everything he has believed about the world and about himself. 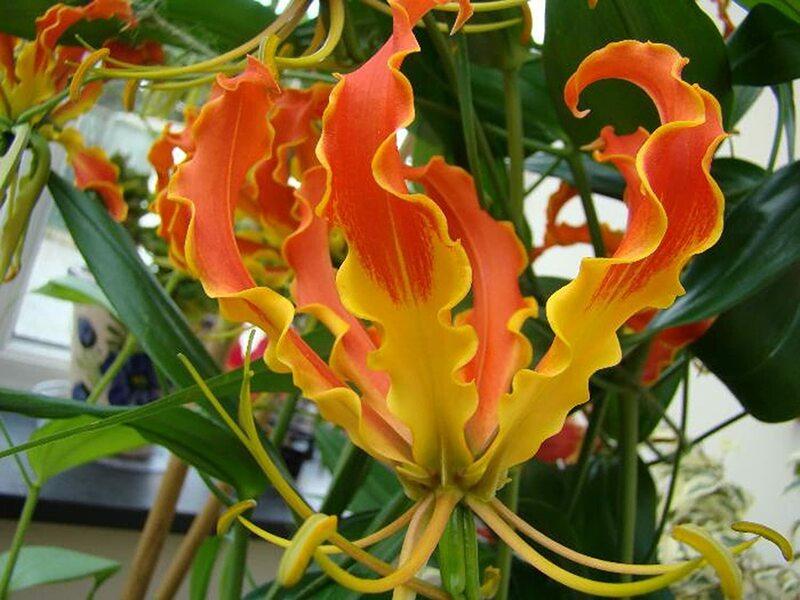 Originally from Africa, Gloriosa lilies are beautiful, easy to grow, and will multiply. Glowing crimson red with a yellow base and slight yellow edge, they are a splendid low climber, easy to grow. Grows 5-6 feet high, producing many lily-like flowers of exceptional beauty over an extended period, are suitable for potting and are long lasting cut flowers. If the flower vines are not cut, the tubers will double and they are perfectly adapted to our area. They will take full sun, good drainage. Water well while growing and provide something to climb on like walls, fences, trellises. Culture of the Floriosa Lily: Lay long tubers flat and cover with soil. The tubers can be planted in a trench along a fence or wall about 6″ apart and about 3-4″ deep in good soil with drainage. Water thoroughly. When growth begins in the spring. they should be given a liquid fertilizer once a week to encourage new growth. Later on in the season a half strength fertilizer added to the water every two weeks will keep plants blooming strongly throughout the summer and sometimes further into early autumn. 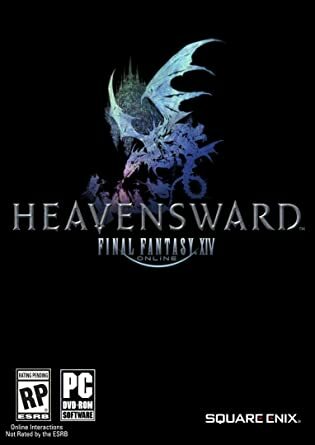 The developers are saying Heavensward has just as much content as A Realm Reborn launched with, so in all rights it should be considered an entire game’s worth of content. 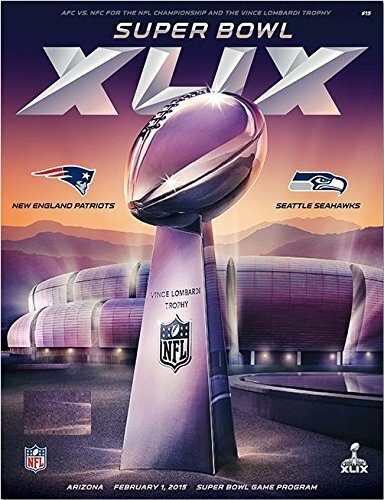 The brilliantly designed 288-page Super Bowl XLIX Official Game Magazine is a fitting tribute to the biggest championship game in sports. A collector item for both fans of the teams and the game itself, this year’s program is packed with in-depth analysis of the AFC and NFC champions, a review of the season just completed, game-by-game history of the Super Bowl, and more than a dozen feature stories penned by some of the most-respected football writers in the country. 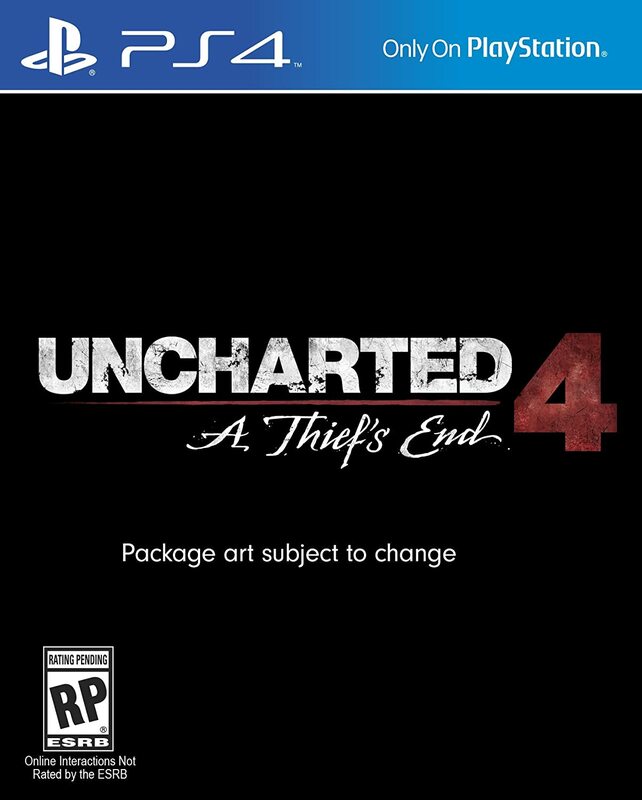 The time- travelling adventures of an advanced canine and his adopted son, as they endeavor to fix a time rift they created. The character of Mr Peabody appeared first on “Rocky and Bullwinkle show” in the late 50s, before starring in its own TV series, “Peabody’s Improbable History” in the 60s. 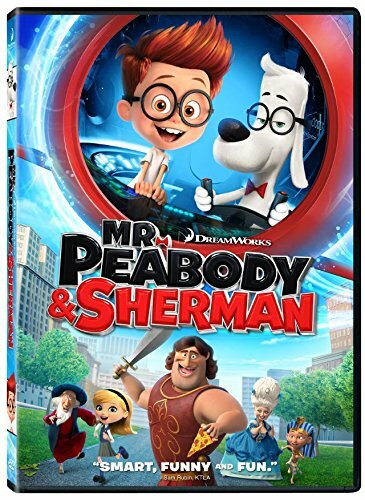 Those series told about famous characters from the past being visited by a dog named Mr Peabody (world’s greatest genius) and his pet boy Sherman. This film is a highly modernized version of this latter show.